One idea I found particularly compelling from these two sections of Kleon’s book is the idea of a scenius. He talks about not needing to be a genius, only needing to be willing to have and share ideas. He says, “being a valuable part of a scenius is not necessarily about how smart or talented you are, but what you have to contribute” (11). He goes on to talk about how readily amateurs should share their work and their excitement. I, like Abby, am an amateur traveler. I fall in love with places more readily than with people and have always thought that getting lost is a beautiful adventure. I’ve studied abroad three times and have spent numerous hours researching and planning exciting journeys. I think that traveling is a way to contribute to a really broad scenius. 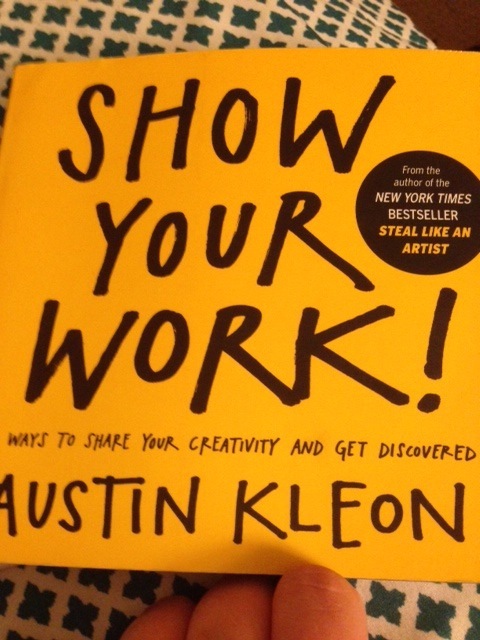 My name is Kelly Glasson, and after reading the first two sections of "Show Your Work" by Austin Kleon it got me to thinking about how surprisingly beneficial it is to be an amateur at something. It got me to thinking about what I started up that I had absolutely no clue what I was doing. I started CrossFit last September, and for those who don't know what CrossFit is, it's a mixture of weight lifting, running, gymnastics... basically anything you can think of that sounds exhausting. I started cold turkey and jumped right into it. It took me a long time to like it, but suddenly one day it became a huge passion of mine. Weight lifting is tricky as an amateur because there are a lot of ways you can hurt yourself, and it's hard to gauge how much weight you can actually handle. Because I am an amateur in many regards, narrowing this blog to a single topic took consideration. After deciding to dedicate the following words to my novelty as an editor, Austin Kleon's quote under the heading "Be An Amateur" struck as applicable to the topic of this blog: "The world is changing at such a rapid rate that it's turning us all into amateurs." Austin Kleon’s book “Show Your Work,” advocates for being an amateur. Trying something new that you’re not trained in is both exciting and invigorating. Especially if you’re not half bad at it. One thing that has always interested me is photography. My uncle, sister, and mother all ran minor photography companies, so I guess you could say it’s in my blood. 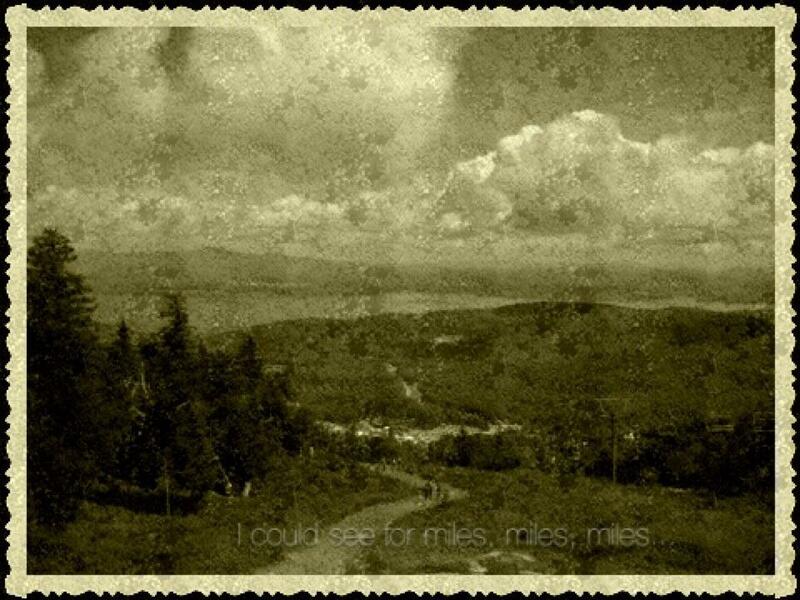 I really love editing my own pictures and putting words with them, especially lyrics. It gets super cliche, I promise. But it's still fun for me to explore different styles of editing and playing around with something I took. The first chapter of Show Your Work describes how I learn to become a better photographer. I'm the president of the photography club here at Clemson and I try to create an environment where we can all learn from each other, even though we're not equal in skill level. We all have something to contribute, and there's no right or wrong way to approach a shot. Some of us like to freeze motion and others like blur because it shows speed of motion. Sometimes we take pictures of the exact same things, but edit them differently. Even if we choose not to take someone else's advice, it helps us figure out what is and isn't our style.